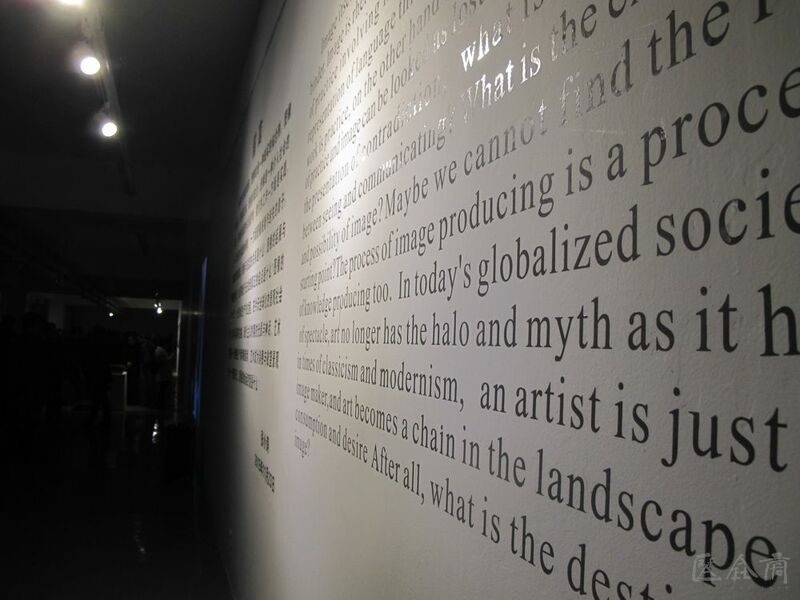 Thinking on Image as an Exterior Language, Image as a Binder of Reality, Image as Text, Image as Politics, the Relationship between the Multiple World and Space of the Image, the Connection of Image Production with Society, the Variation and Reproduction of Image Production and Internet Data, the Dislocation and Expansion of Image Space and Social Practices, Image as a Channel and Epitome for Reality. 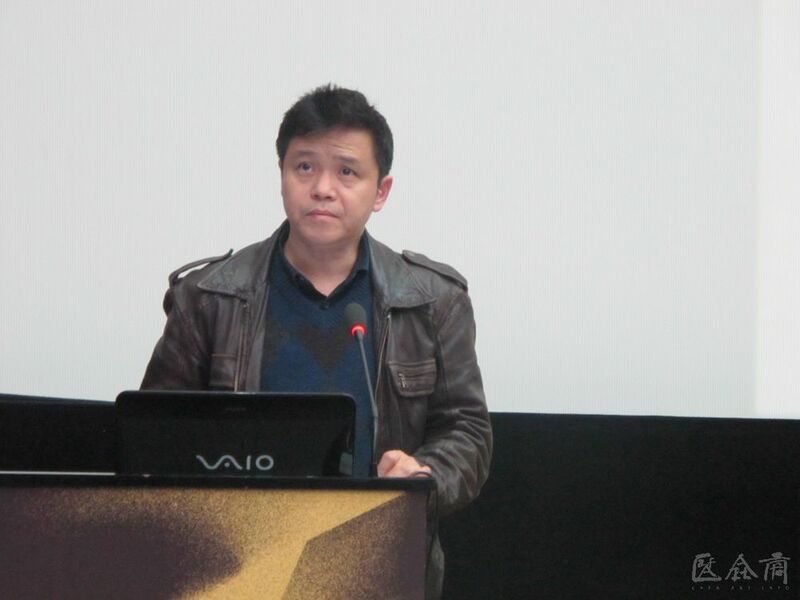 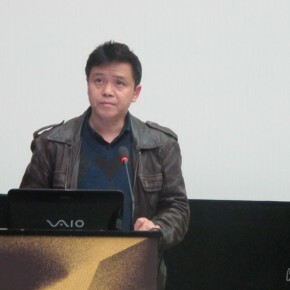 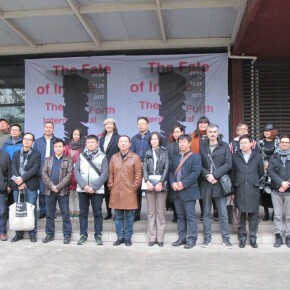 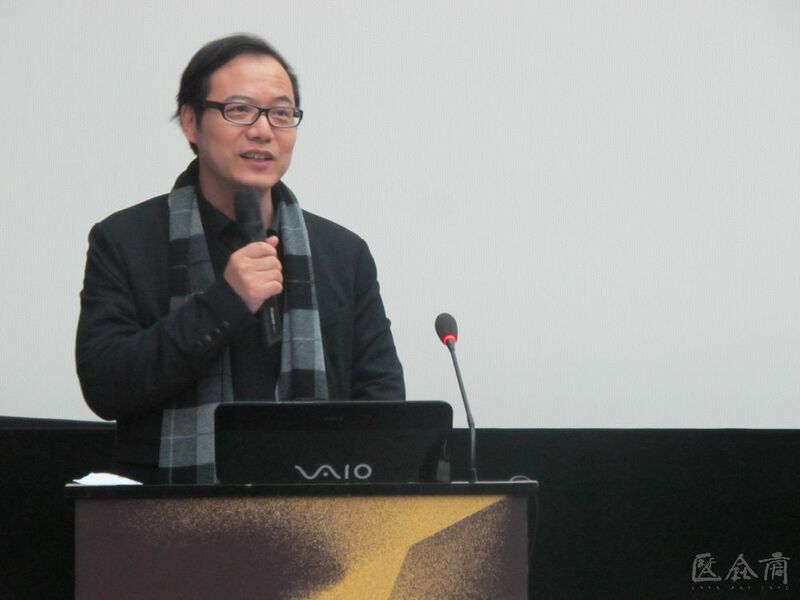 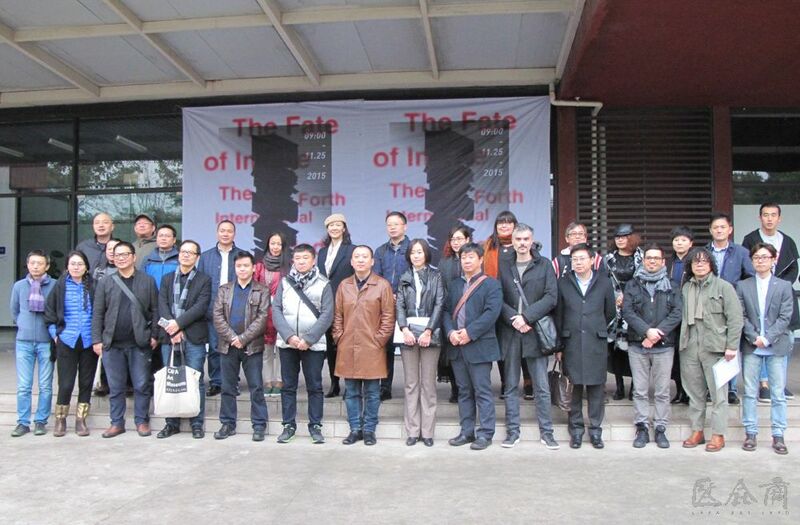 The forum started at 9:00 am, Director of the Department of New Media Art at Sichuan Fine Arts Institute Prof. Zhang Xiaotao introduced the guests who were present at the forum, leaders of Sichuan Fine Arts Institute included President of Sichuan Fine Arts Institute Pang Maokun, Director of the Department of International Cooperation Zeng Yue, Director of the Dean’s Office Wang Tianxiang; and honored guests that gave a speech at the forum: Curator of the 10th Shanghai Biennial Zhu Ye, Curator of the Pavilion of China at the 13th Venice Architecture Biennale, critic of art and architecture Fang Zhenning, Director of the Studio of Digital Media at the School of Design, CAFA, associate professor, the initiator of Interactive Beijing Fei Jun, Curator of the Pavilion of China at the 12th Venice Architecture Biennale, Ph.D. of the Harvard Graduate School of Design Tang Keyang, Doctor of Art History at CAFA, Postdoctoral of China National Academy of Arts Li Xiaonan, Professor in Image Art of School of Advanced Imaging Sciences, Multimedia and Film of Chung – ang University Kim Hyunggi, French artist Hugo Arcier, Australian new media artist Shoufay Derz. 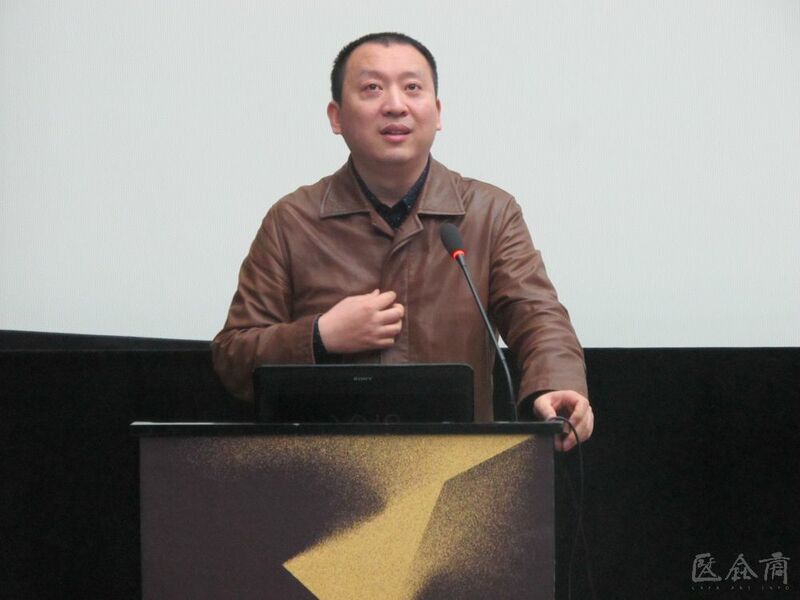 When the curator, Director of the Department of New Media Art at Sichuan Fine Arts Institute Zhang Xiaotao was interviewed by CAFA ART INFO, he said that the connotation of the new media art was in an extensive variable state and a “lab” that looks to the future, and in the specific artistic creation no matter which form was applied, it was impossible to avoid people’s feelings and experiences, it was necessary to start from the “land” accommodating the body to think and explore. 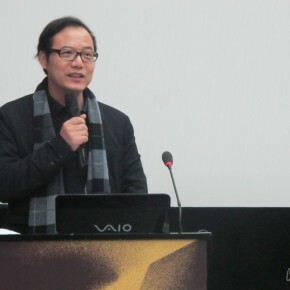 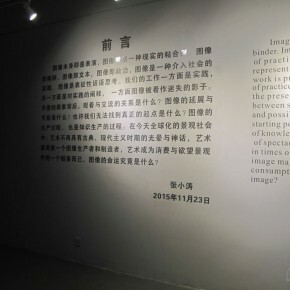 When the Head of the Department of Curatorial Research of CAFA Art Museum Prof. Wang Chunchen was interviewed, he talked about the new media art involved in the concept of “time”, so that the involved language can present more richness and polytrope when images were used. 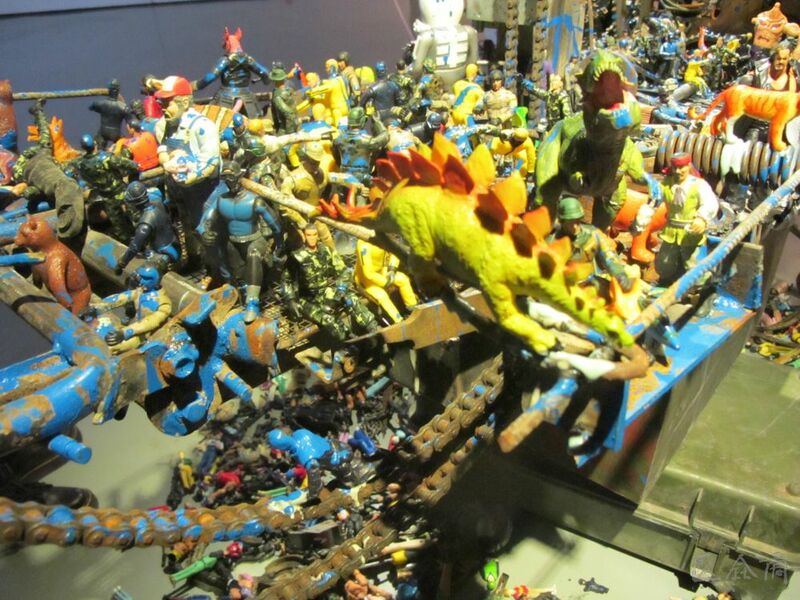 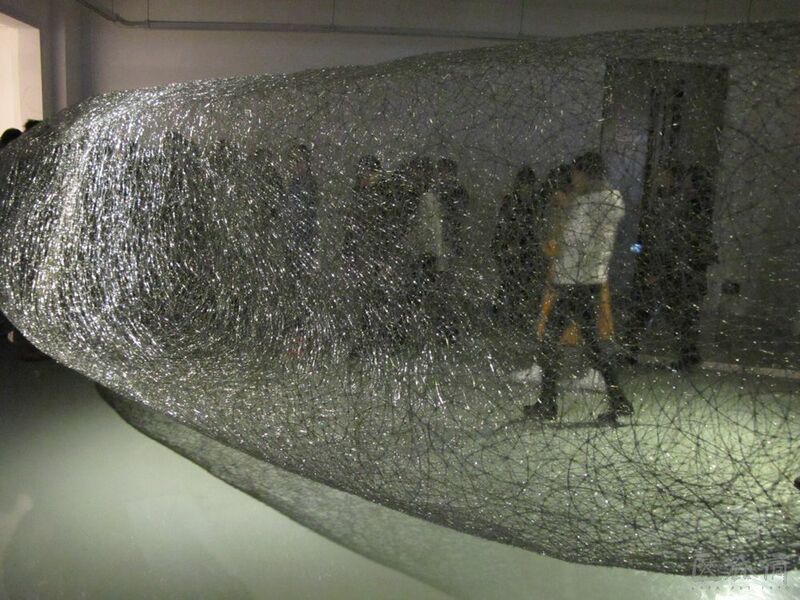 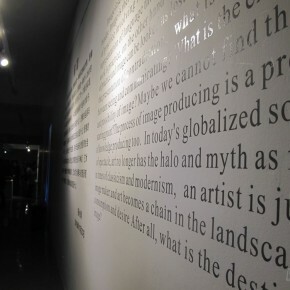 In the new era, the understanding of images demanded multi-dimensional new perspectives and horizons. 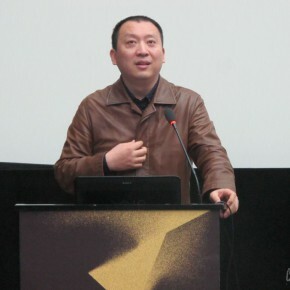 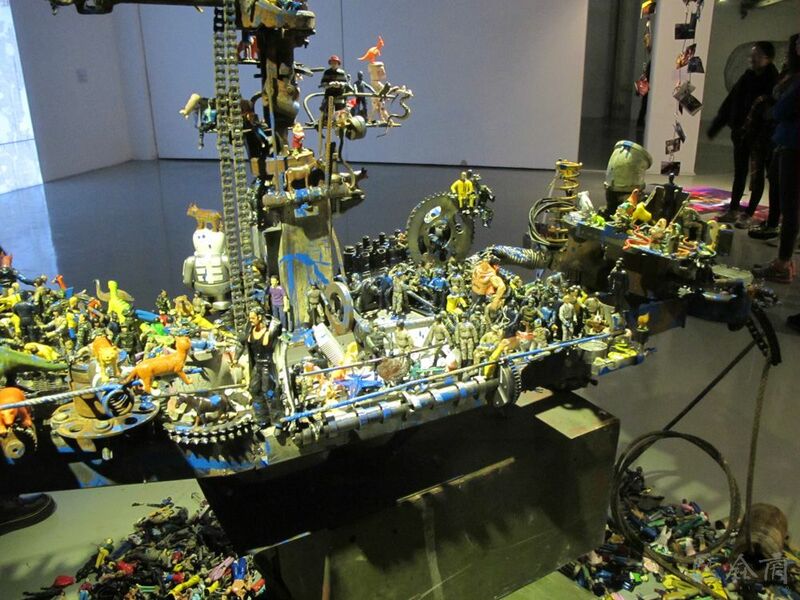 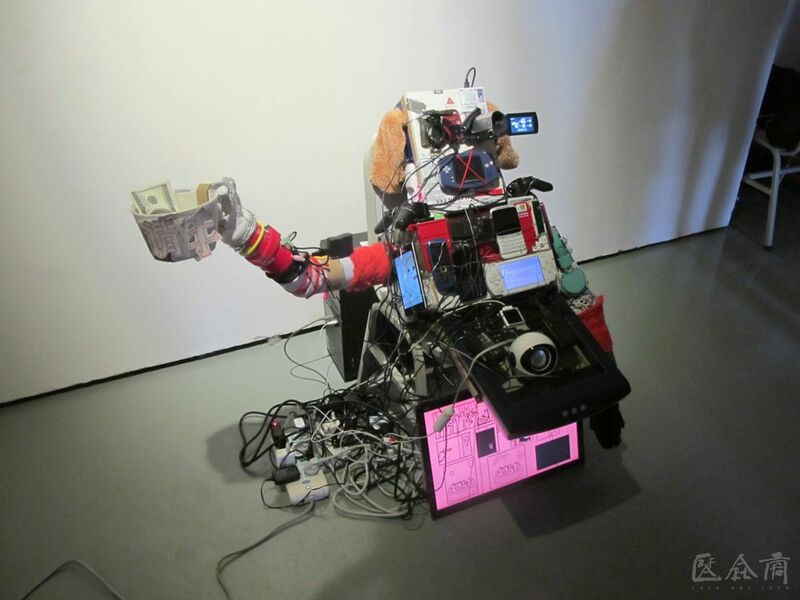 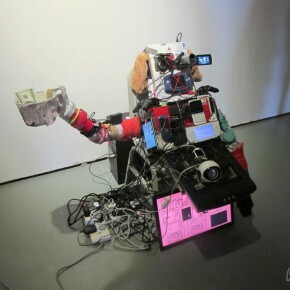 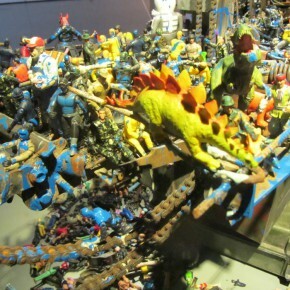 When Fang Zhenning was interviewed, he said it was impossible for new media to depart from the support of technology, but the work that is full of technical contents and lacks spiritual and artistic contents could never be a great artwork. 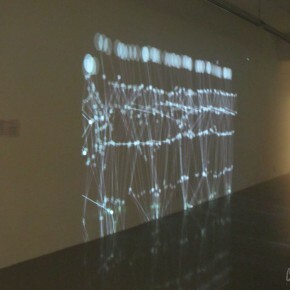 If the technique was considered as a medium, the key factors to determine the artistic level were the ideological core of the work itself and the impressive expressive style. 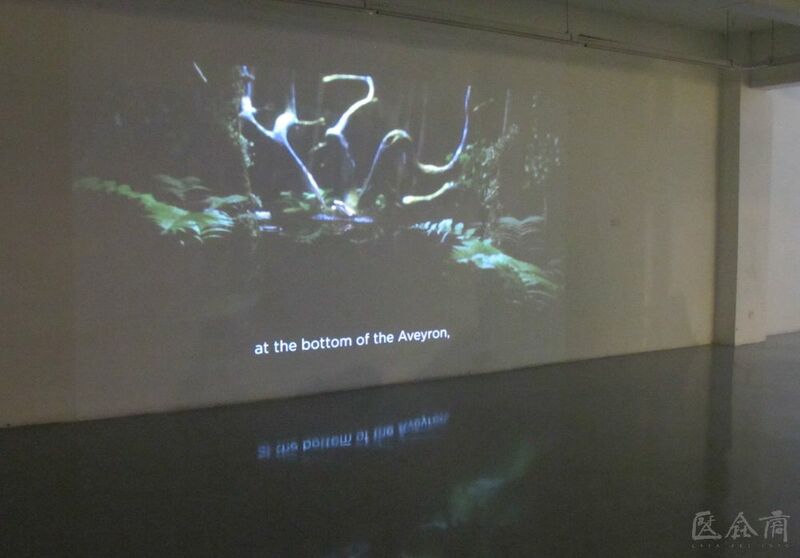 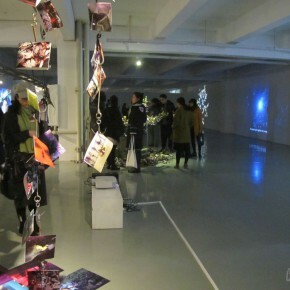 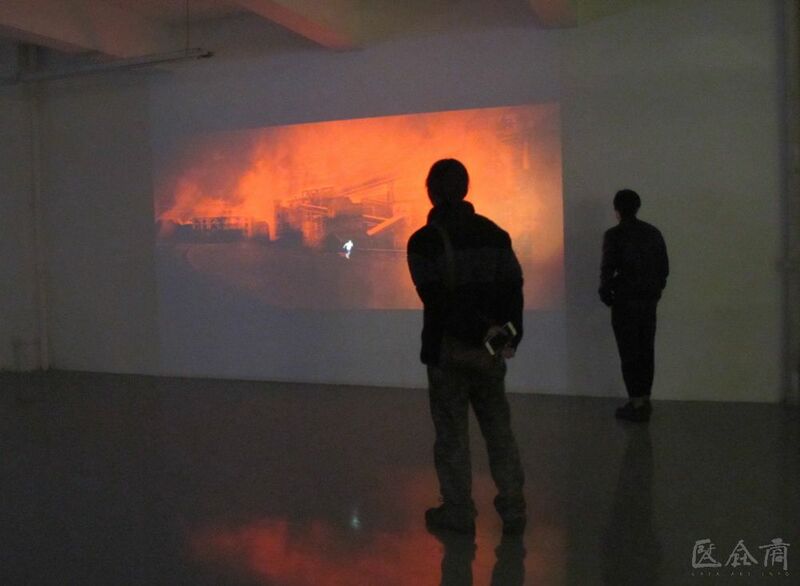 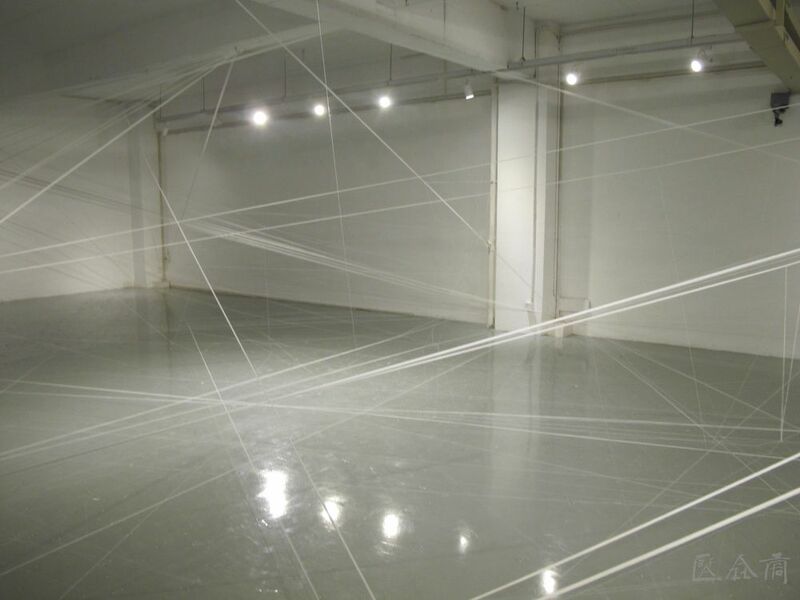 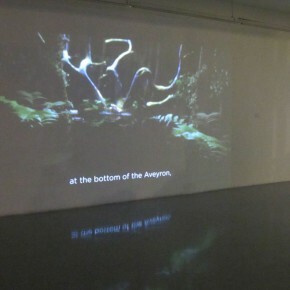 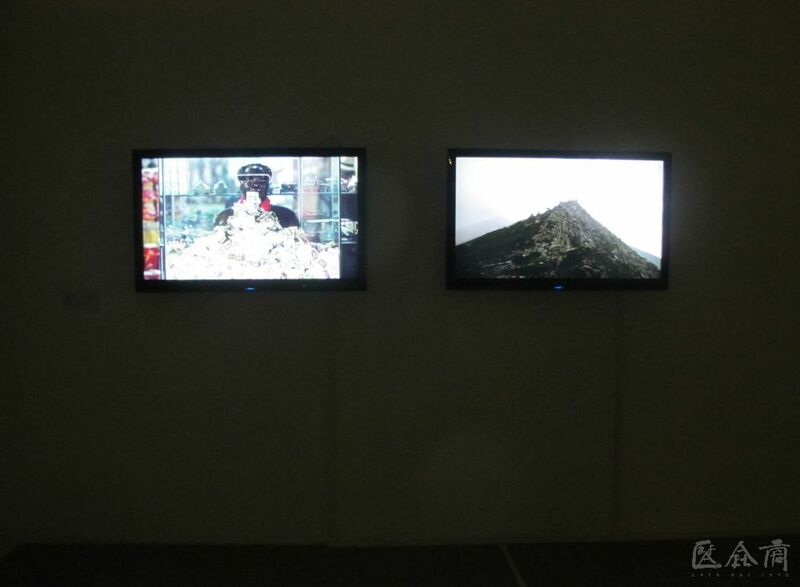 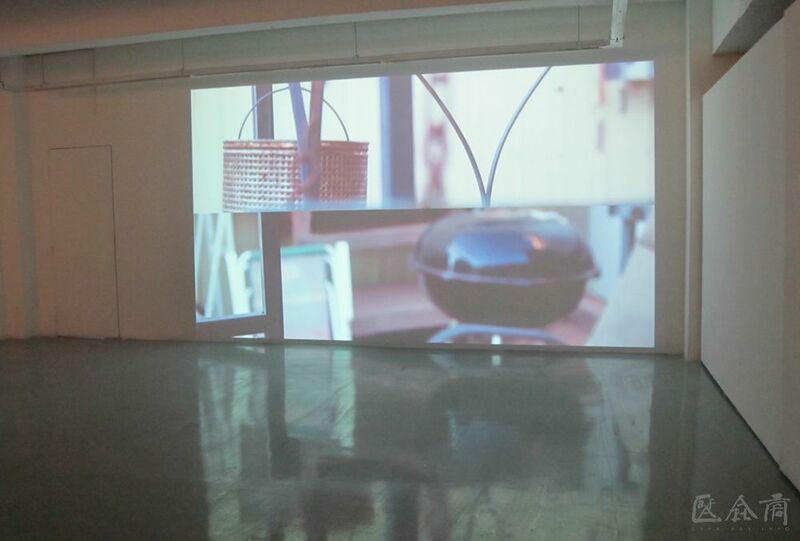 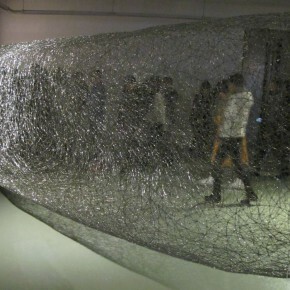 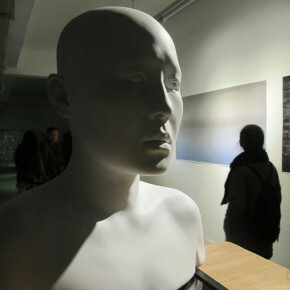 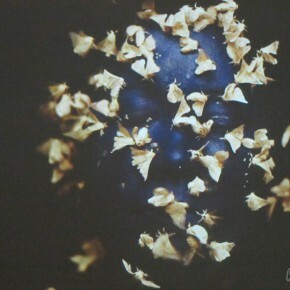 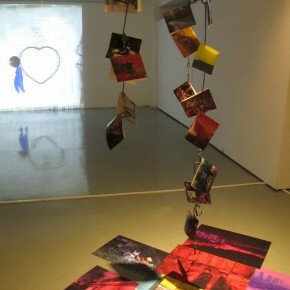 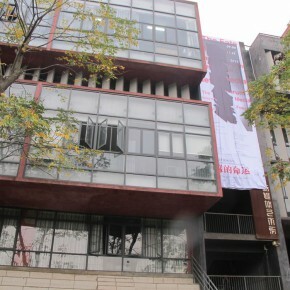 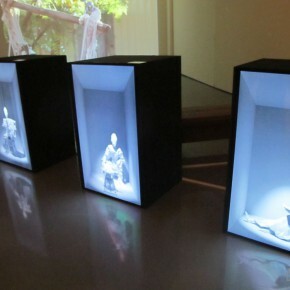 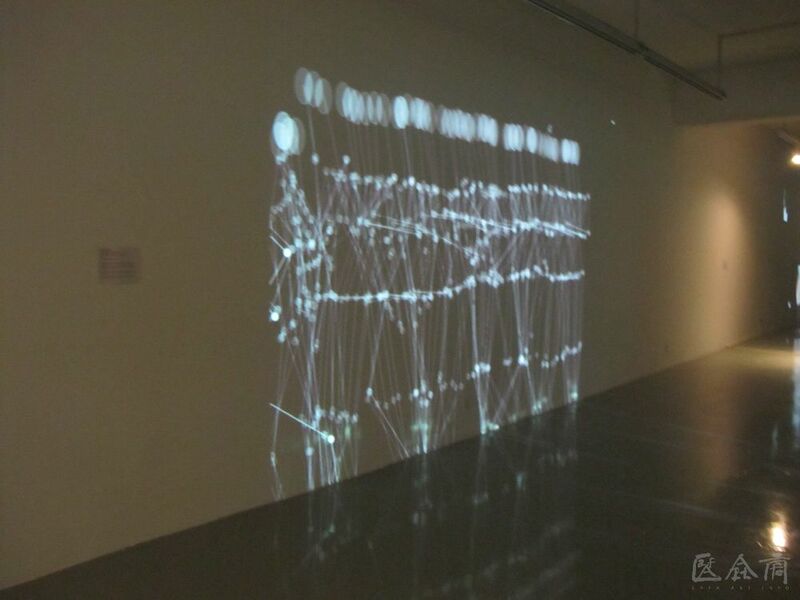 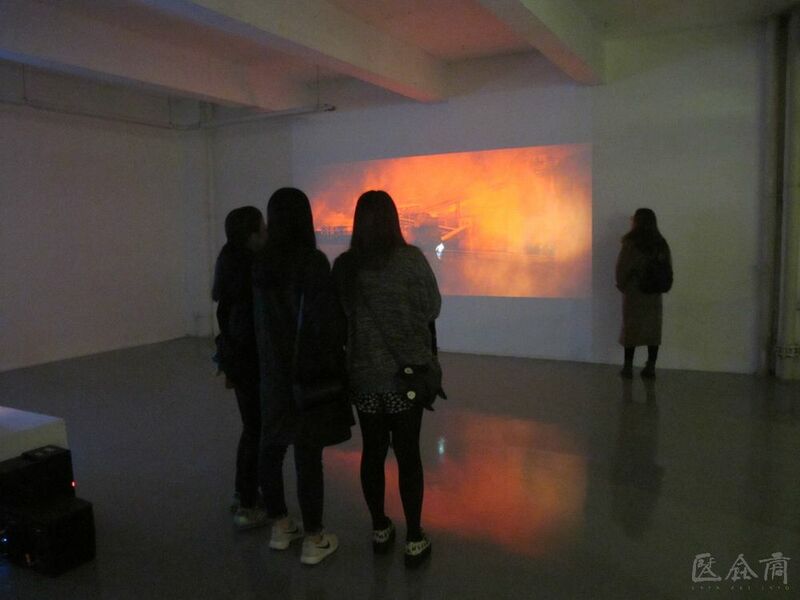 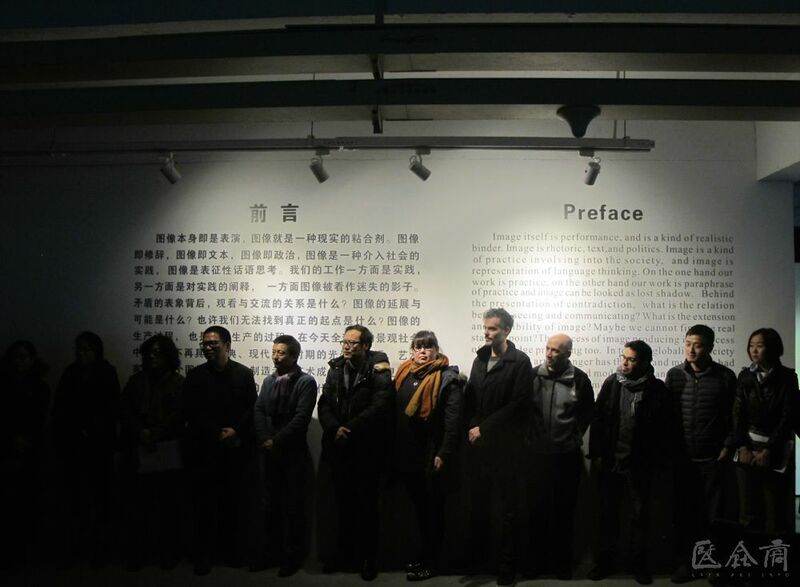 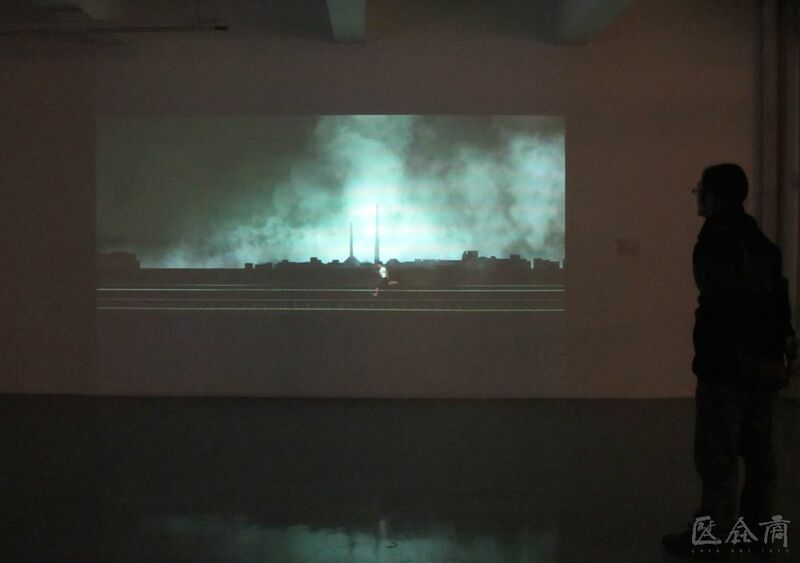 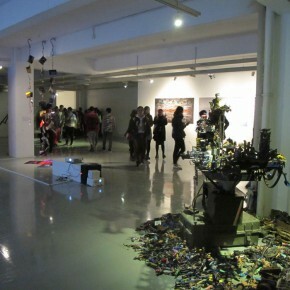 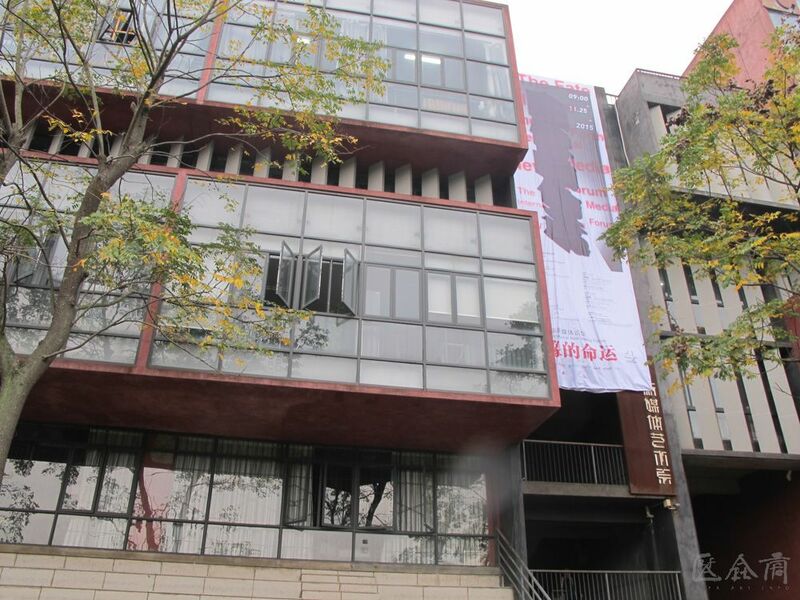 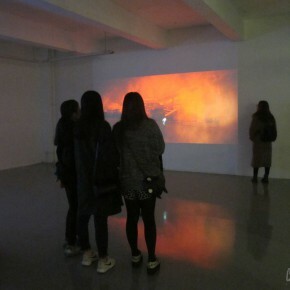 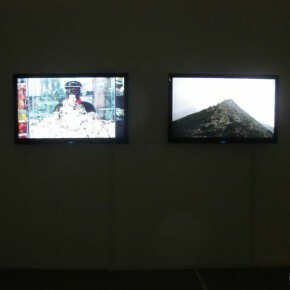 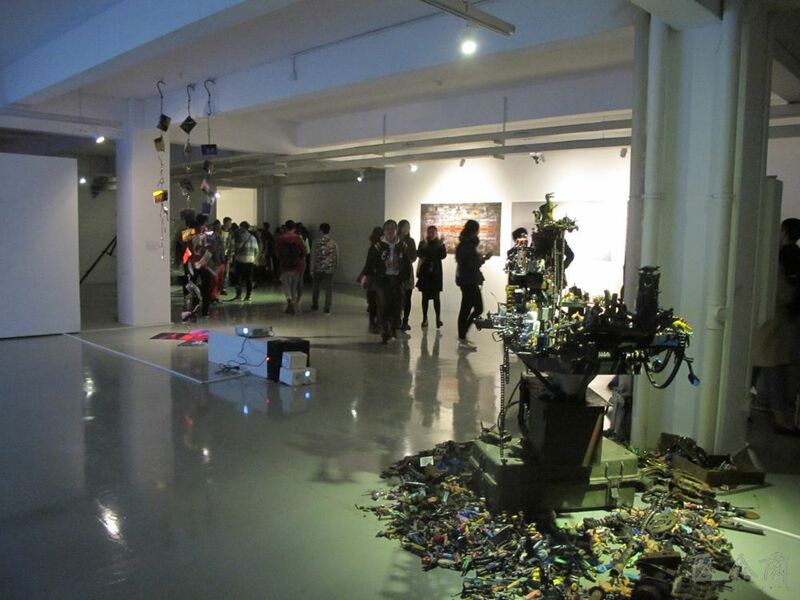 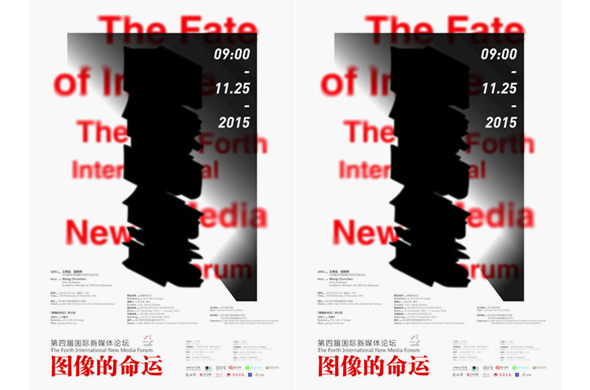 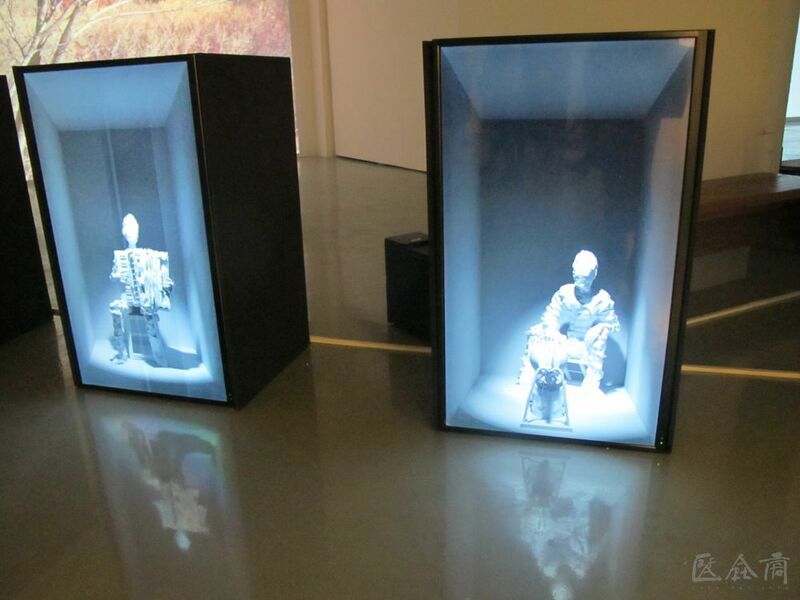 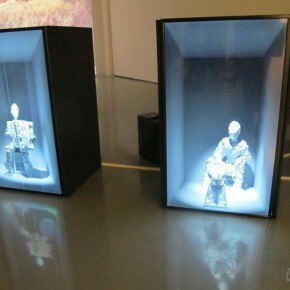 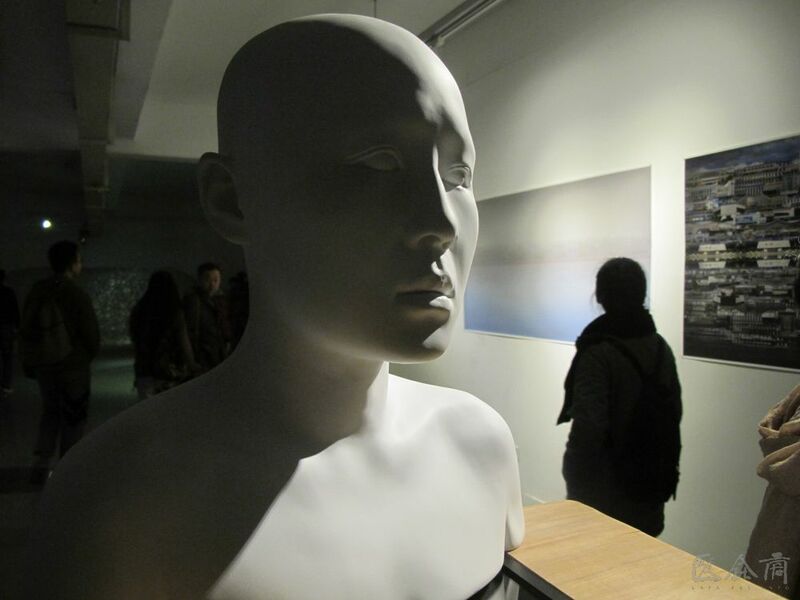 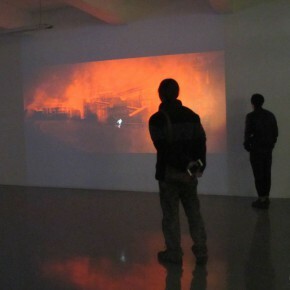 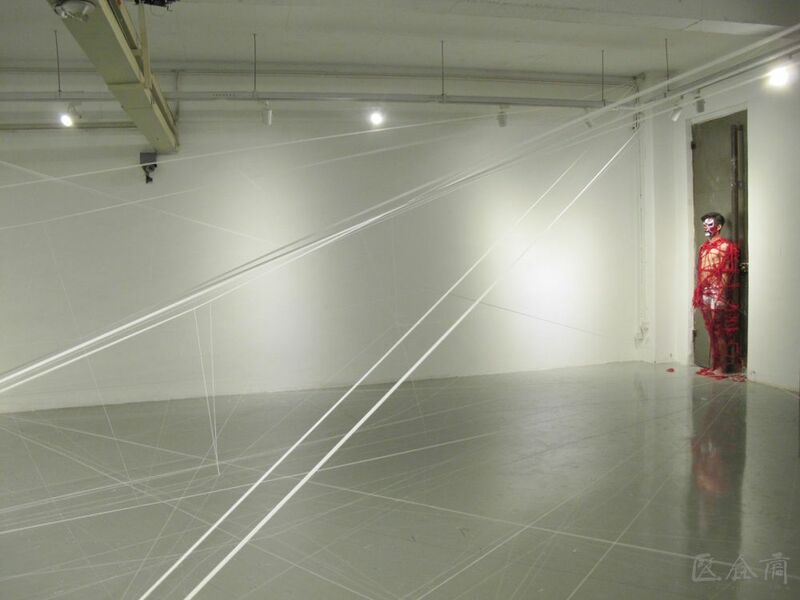 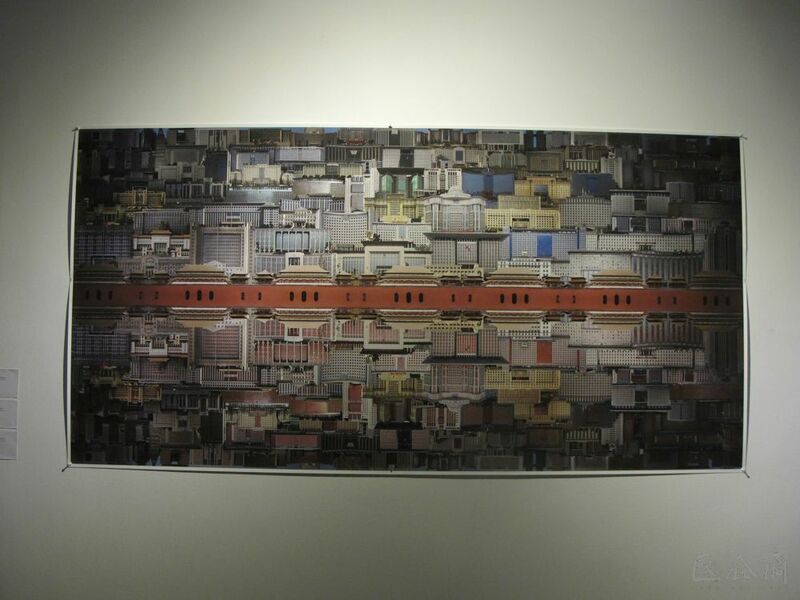 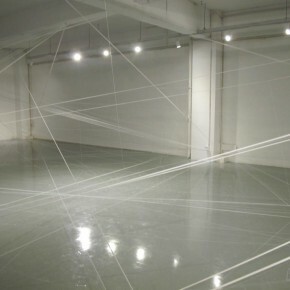 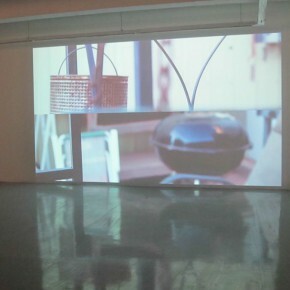 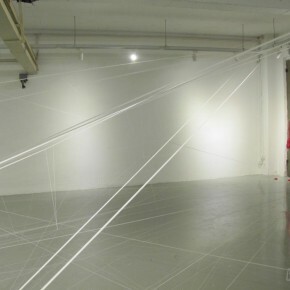 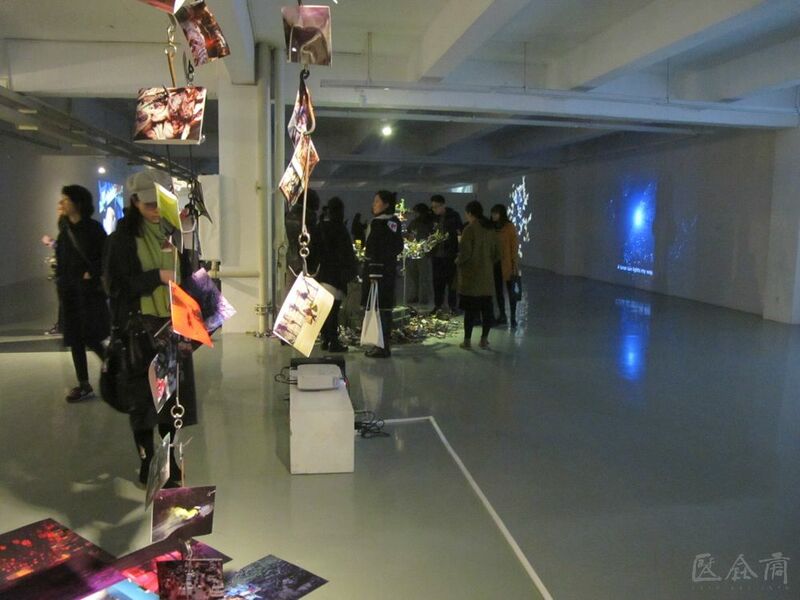 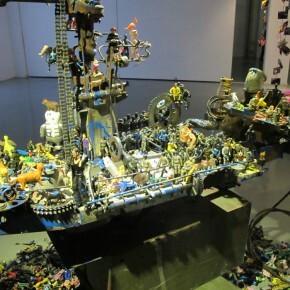 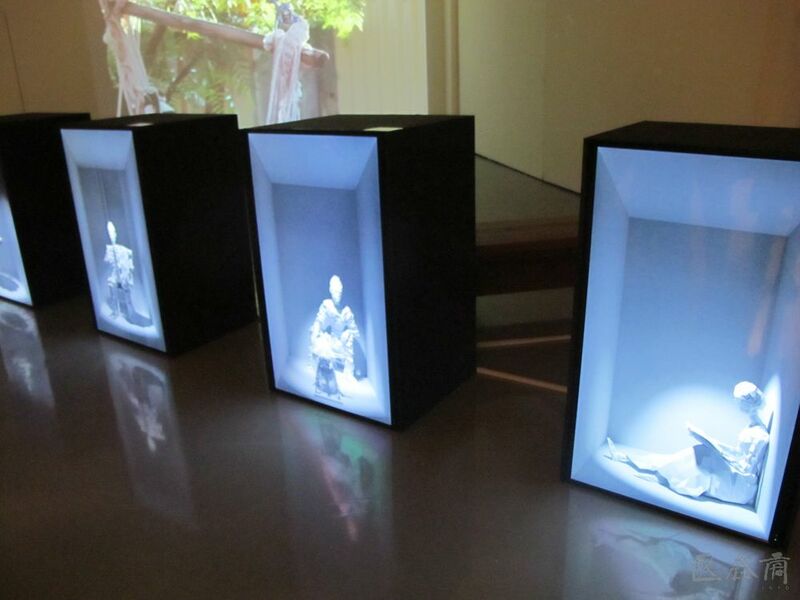 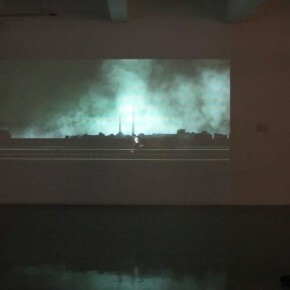 In addition, at 4:30 on the same day, curated by Prof. Zhang Xiaotao, “The Fate of Image” opened at the New Media Art Center in Sichuan Fine Arts Institute, the holding of the exhibition starts from specific works to discuss the rich connotations and multiple possibilities of “image” in the context of new media. 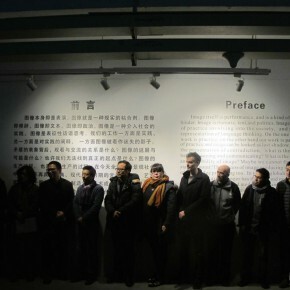 After the opening ceremony, directed by teacher Rong Tao, the students from Sichuan Fine Arts Institute performed a modern dance on the spot. 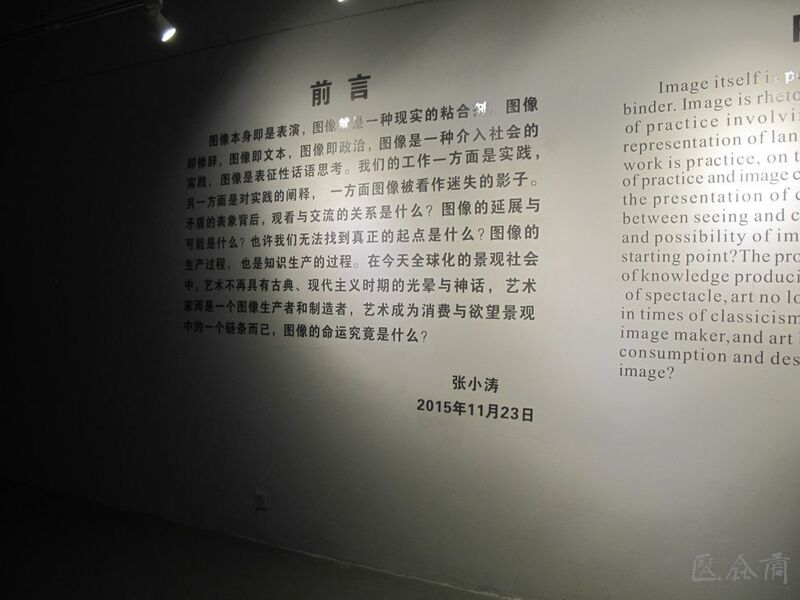 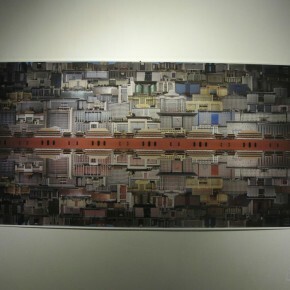 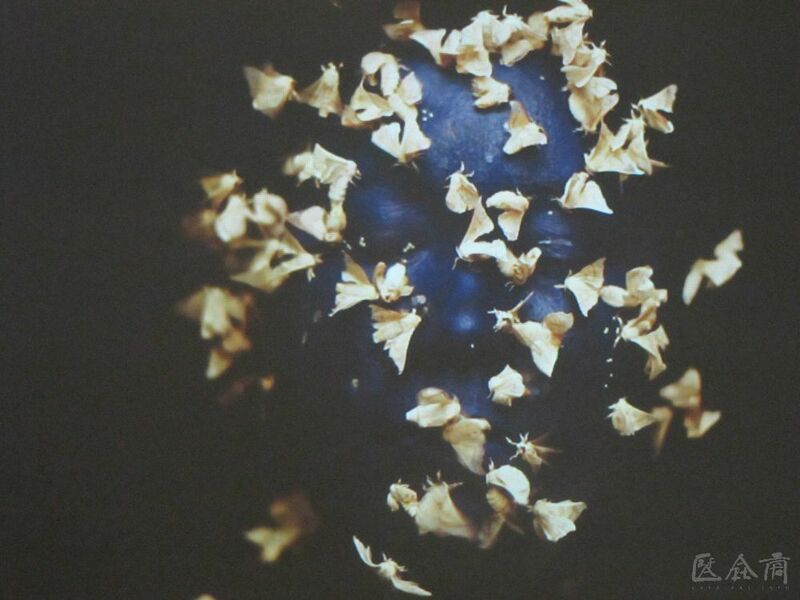 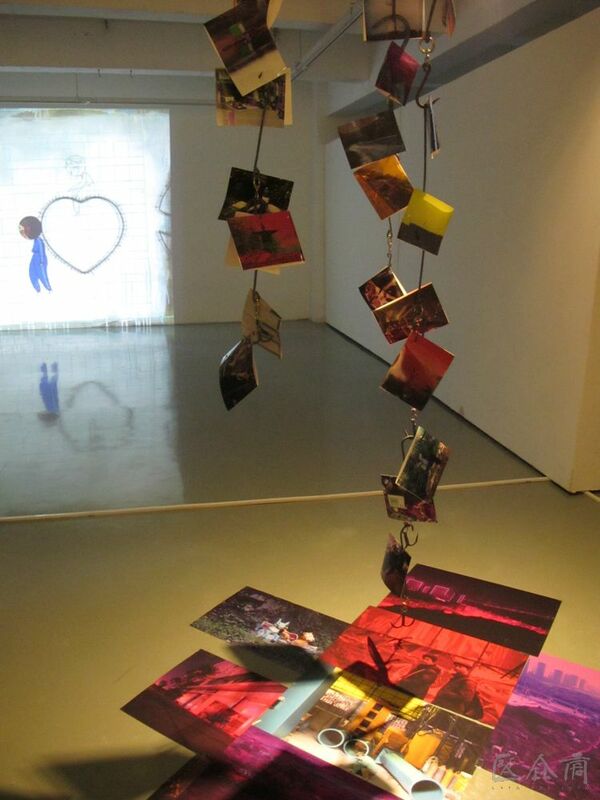 Text and photo by Yu Ya, translated by Chen Peihua and edited by Sue/CAFA ART INFO.